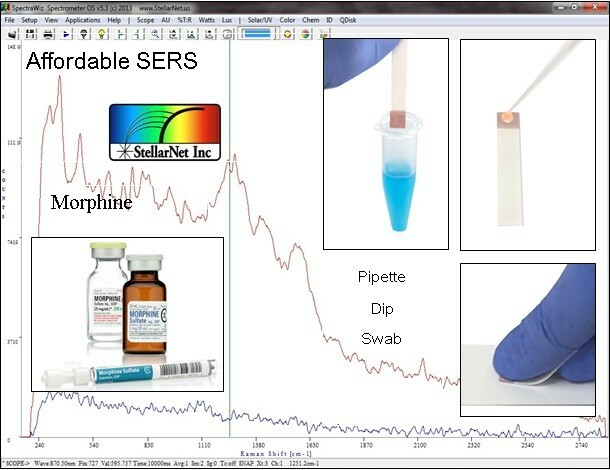 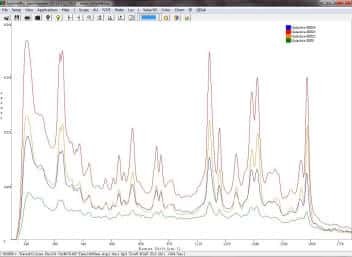 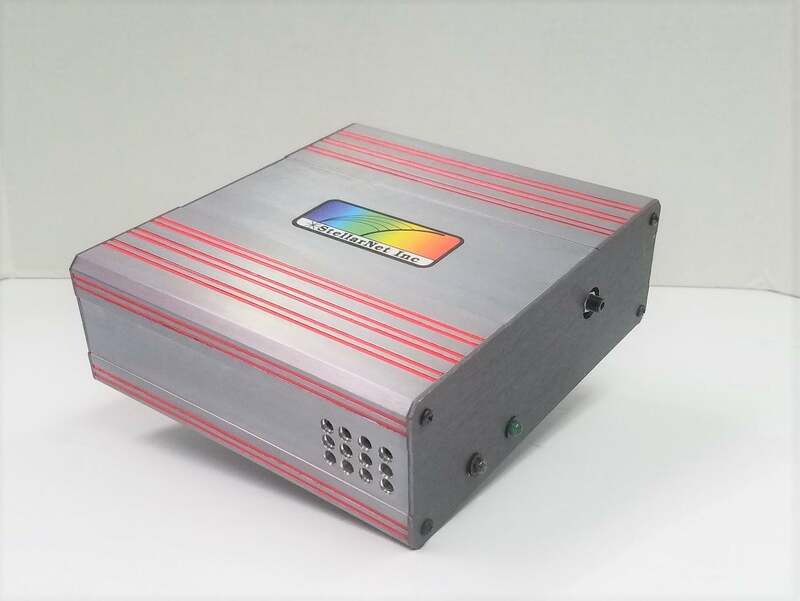 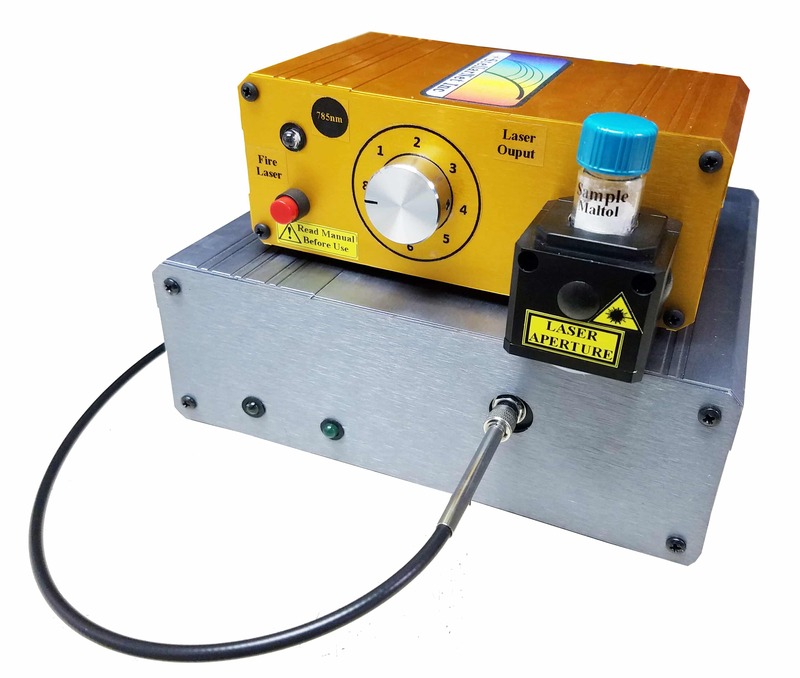 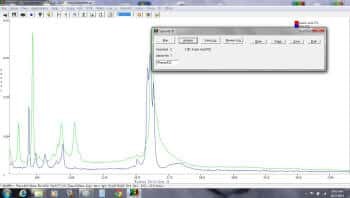 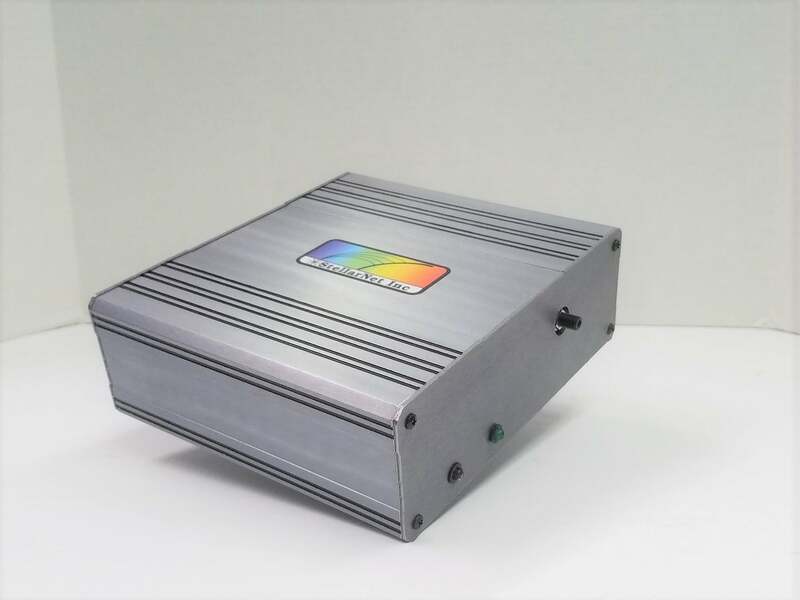 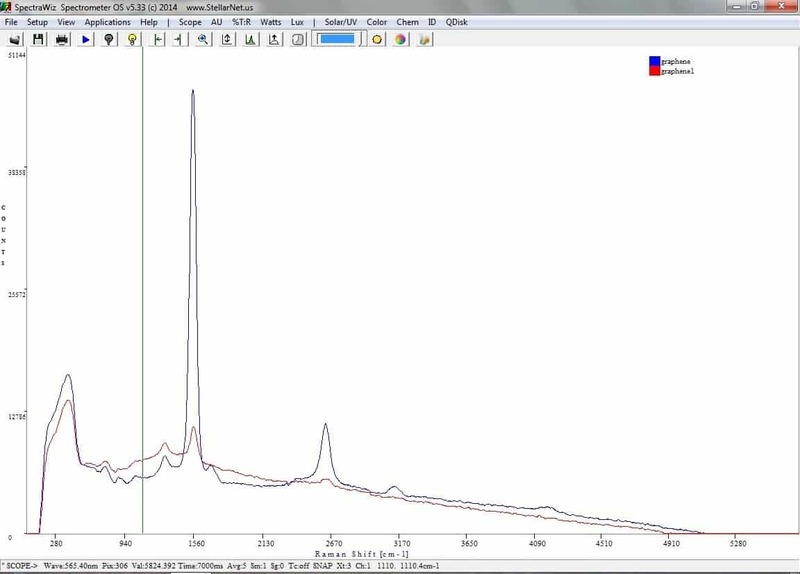 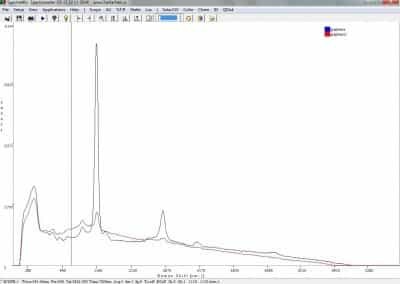 830nm Raman Spectrometers - StellarNet, Inc.
StellarNet offers a variety of high performance spectrometers configured for 830nm Raman spectroscopy applications that perform quick identification of a variety of liquid, solid, or powder samples. 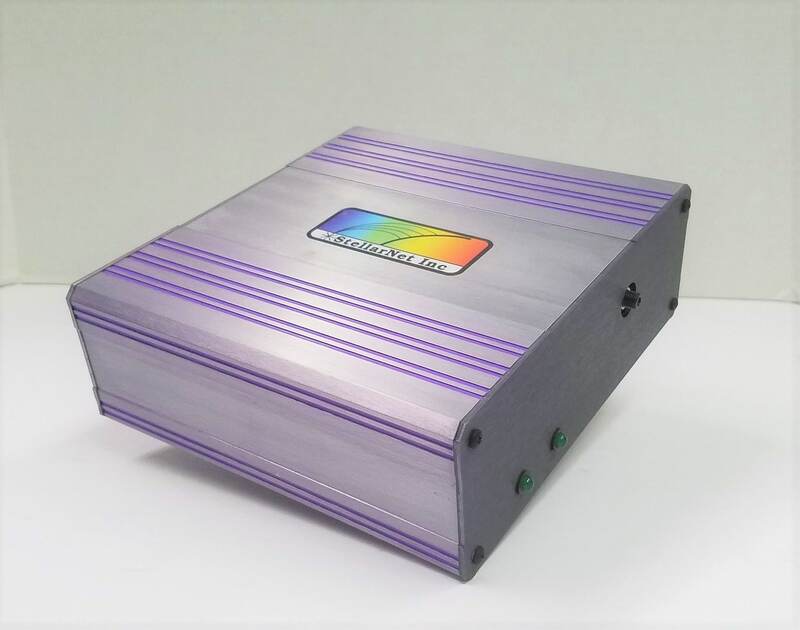 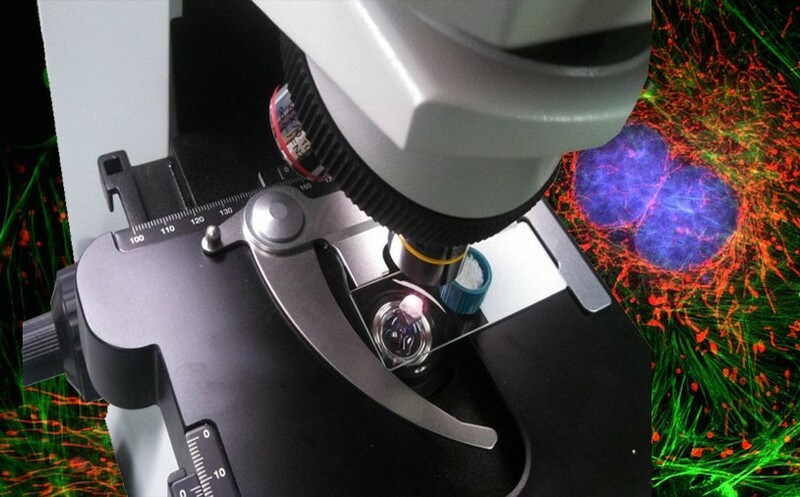 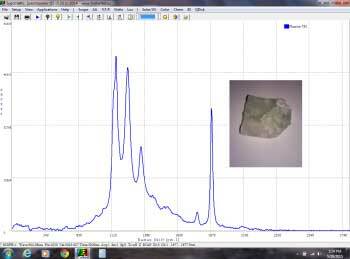 830nm laser excitation is a common wavelength chosen for Raman spectroscopy because it has great fluorescence suppression and good scattering efficiency. 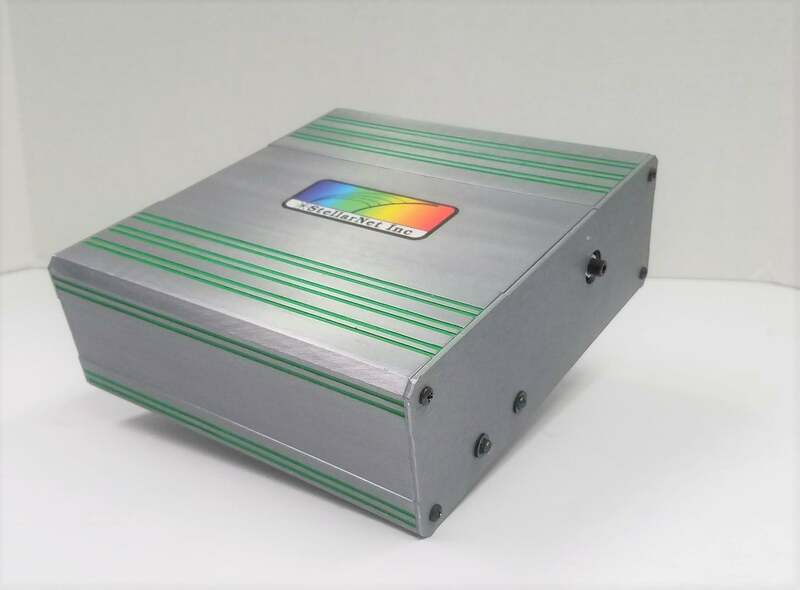 Raman-HR-TEC-830 Spectrometers are our most popular Raman spectrometers and include an enhanced CCD array detector tuned for 830nm Raman with advanced detector lens assembly for ultra sensitivity at long exposure times. 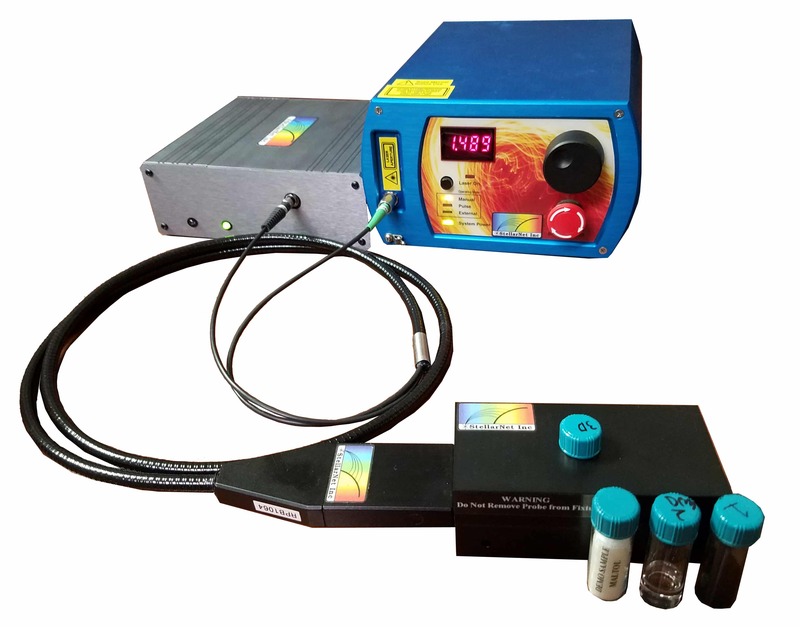 Raman-HR-TEC-X2-830 Spectrometers offers 2-stage detector cooling for ultimate sensitivity and performance! 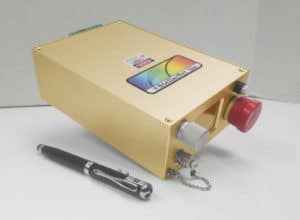 Great for long exposures up to 8 minutes. 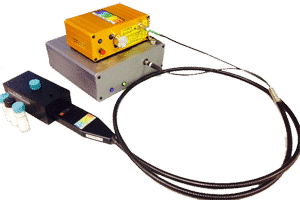 Raman-Probe-Process – Raman Process Probe for 830nm source. 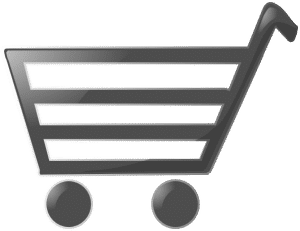 Stainless-steel pressure sleeve specified to 3000 psi and up to 500ºC. 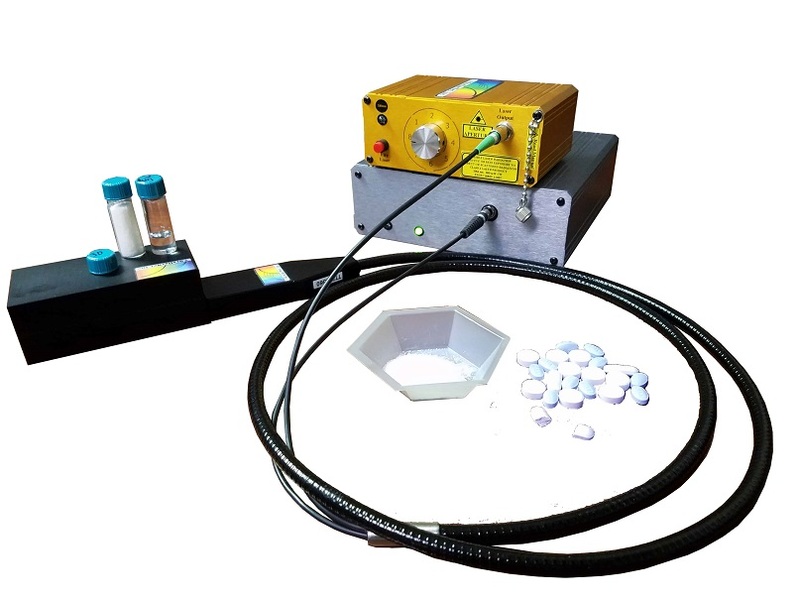 Sapphire window and gold seal are resistant to many corrosive chemical environments.